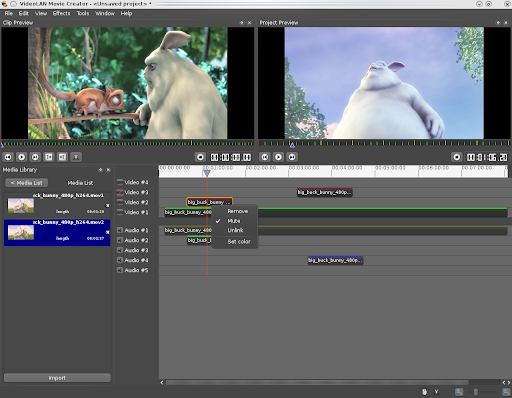 The video software VLMC or VideoLAN Movie Creator is getting ready to be a flexible tool for video editing. Flexible certainly thanks to the code base of VLC, the popular media player. You can install this player on Ubuntu 12.04/Ubuntu 11.10/Ubuntu 11.04/Ubuntu 10.10/Linux Mint 13/12/11/10. For installation in Fedora, Arch, Gentoo see here. No Comment to " Install VideoLan Movie Creator VLMC in Ubuntu or Linux Mint "